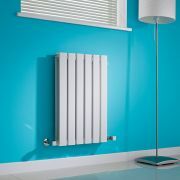 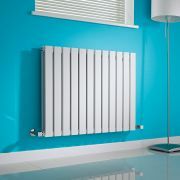 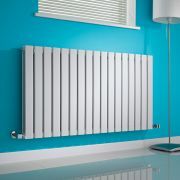 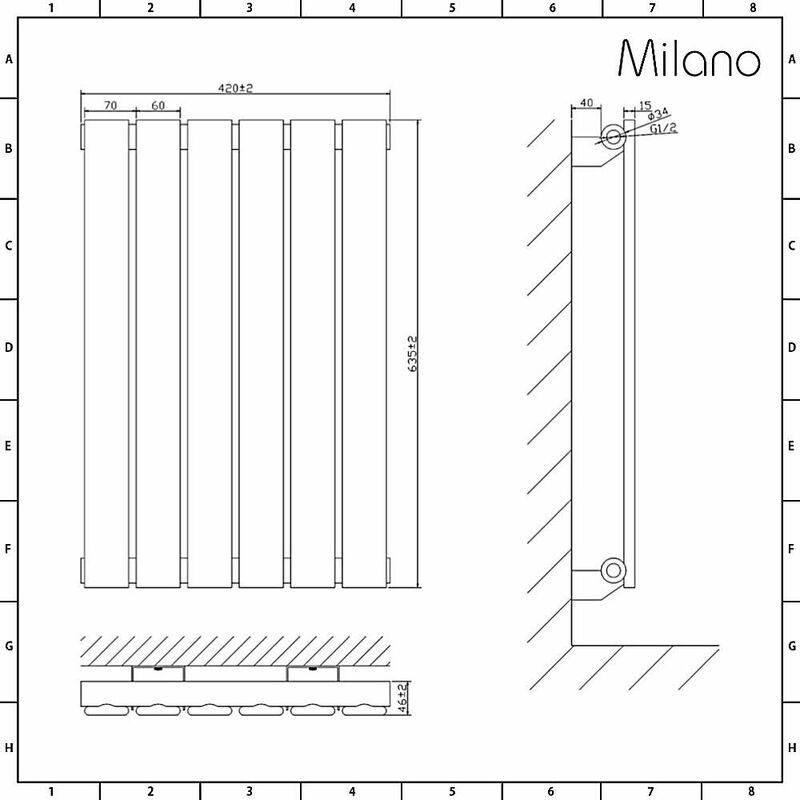 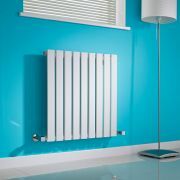 Add smart contemporary style to any room in your home with the Milano Alpha 635mm x 420mm white horizontal designer radiator. 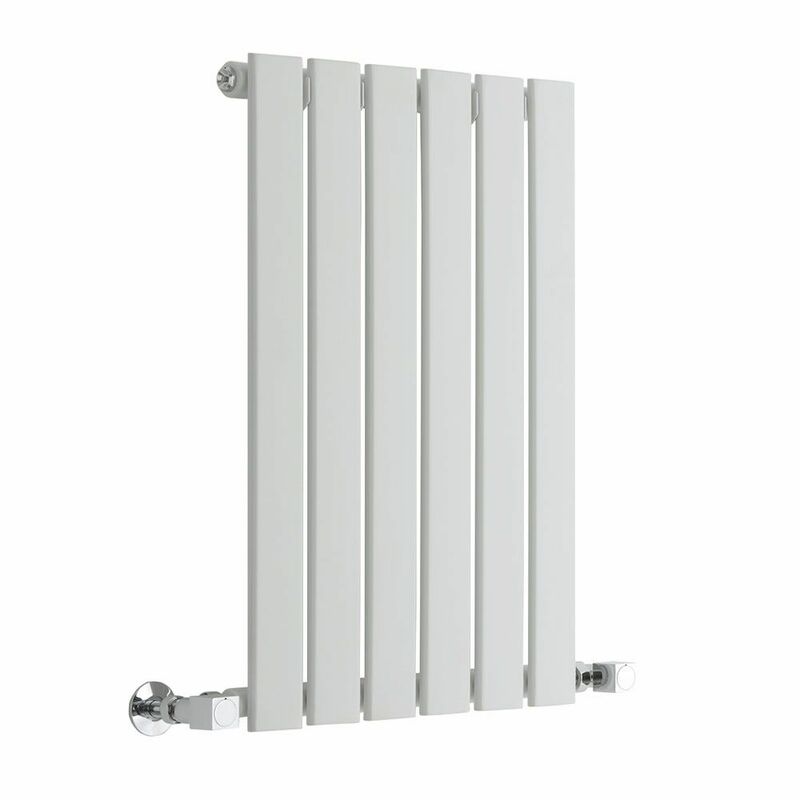 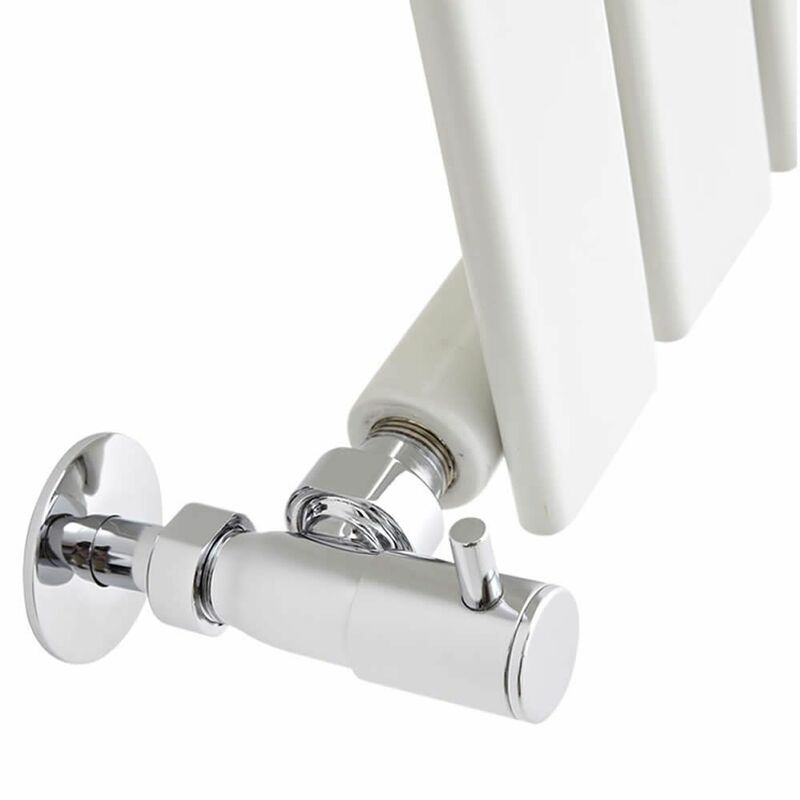 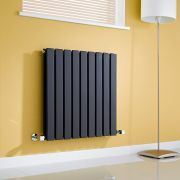 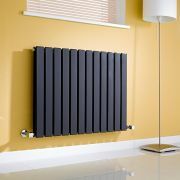 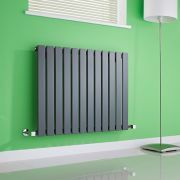 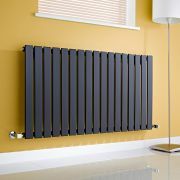 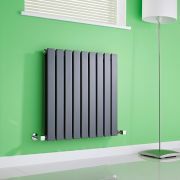 Perfect for small bathrooms and hallways, this radiator features a neat compact design and sleek flat panels to enhance a sense of space. 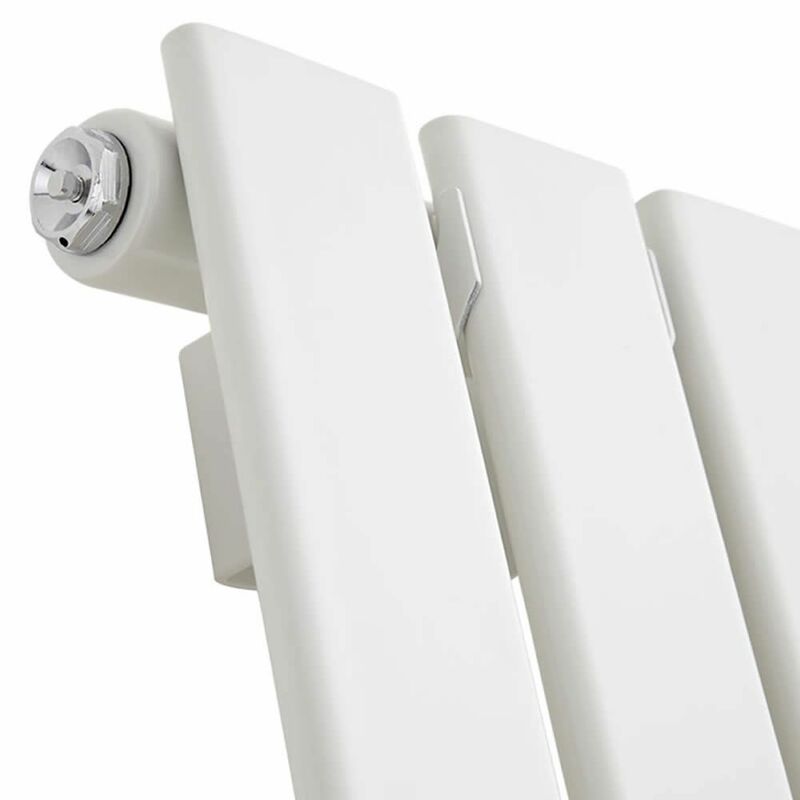 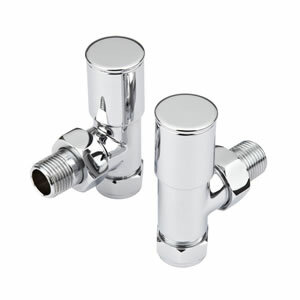 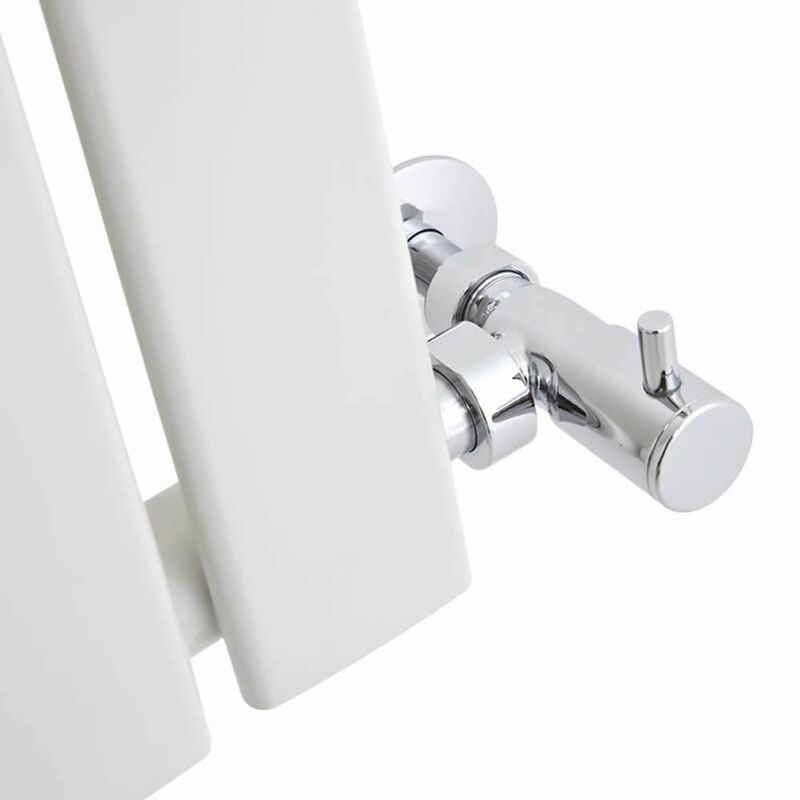 The highly durable white powder coated finish teams well with any décor, while the fantastic heat output ensures your room is made to feel warm, welcoming and cosy in no time at all.